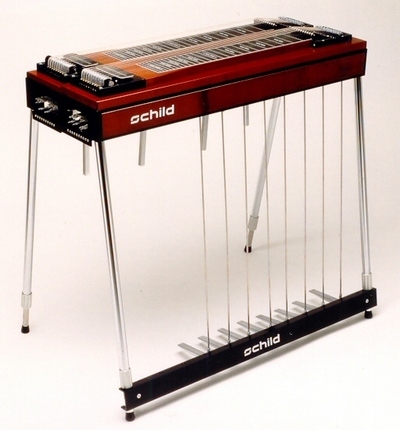 In 1992 I developed a new generation of pedal steel guitars, which I built also for Wiesner. Jean-Yves Lozac'h still plays the red S12 Universal that I built for him. 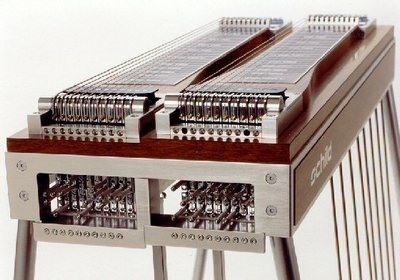 Wiesner then built exactly this pedal steel-generation 1:1 to, even the mistakes that had crept into this design, he copied. Wiesner built a D10 of this generation for Lionel Wendling.